GREG Norman started it when he said Australia’s strike-rate in the majors was “unacceptable” and now Geoff Ogilvy is singing from the same hymn sheet. Ogilvy, the last Australian to win a major at the 2006 US Open, believes it’s time for Australia’s world-class players to step up in the majors. Well, with the year’s final major upon us, let’s take a look at Australia’s record in the US PGA Championship. In the tournament’s 94-year history, four Australians have lifted the Wanamaker Trophy. 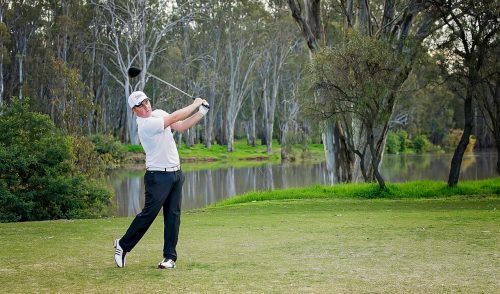 If a fifth Australian is to win this year, he will do it 17 years after Steve Elkington did it and 65 years after the first Aussie winner Jim Ferrier. David Graham (1979) and Wayne Grady (1990) are sandwiched between Ferrier and Elkington as the only other Aussies to win it. 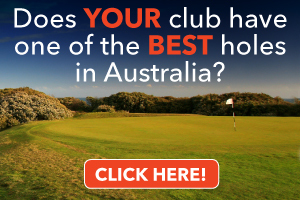 Aside from the Americans, no other nation has won more US PGA Championships than Australia. 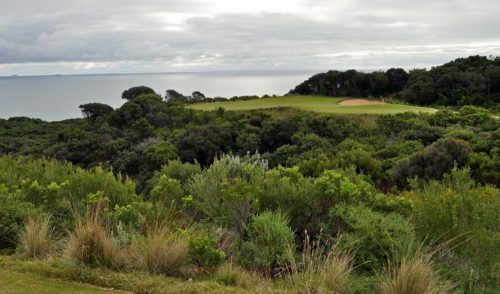 This year, eight Australians – Ogilvy, Aaron Baddeley, Greg Chalmers, Jason Day, Marcus Fraser, Marc Leishman, Adam Scott and John Senden – will tee it up at the 94th US PGA Championship at Kiawah Island Golf Resort’s Ocean Course from August 9-12. 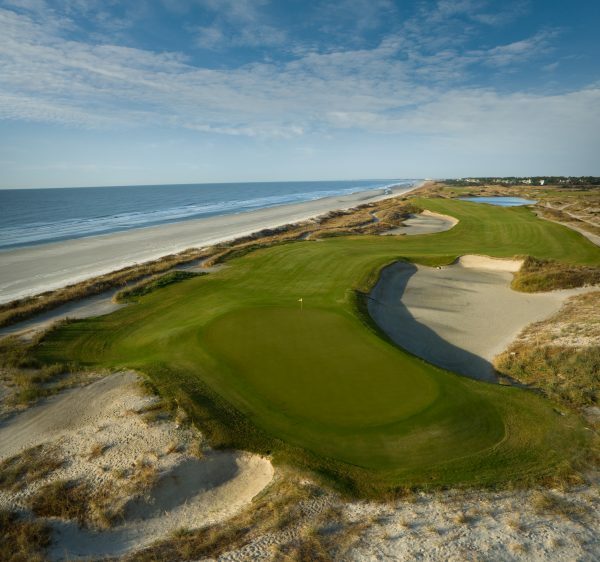 So, what do we know about the Ocean Course, which is located along 16 kilometres of pristine beach just south of Charleston, South Carolina? Well, it hosted the 1991 Ryder Cup won 14½-13½ by the Americans, but it’s the first time the US PGA Championship will be played there. In recent years, course architect Pete Dye has tinkered with the golf course to make it better. It’s not your typical resort-style course and those who fall into the trap of thinking it’s been designed to be playable to the average resort guest will quickly change their mind when they step on the first tee. 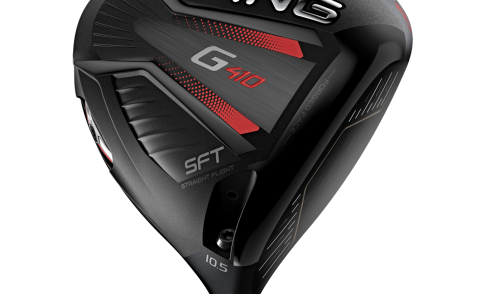 The 156-strong field will find it extremely challenging with narrow fairways, fast greens and a length measuring a torturous 7937 yards (7258 metres). And most likely there will be wind. Yes, the Ocean Course hasn’t been given that moniker for nothing and the players can expect it to blow. Arguably, no other course outside the UK and Ireland is affected as much by the wind. The Ocean Course has more seaside holes than any other course in the Northern Hemisphere – 10 along the Atlantic with the other eight running parallel to those. According to those who have played the Ocean Course, there can be up to an eight-club difference on holes depending on the direction and strength of the wind. During the practice rounds at the 1991 Ryder Cup, players were hitting seven- and eight-irons into the treacherous par-3 17th hole, but a few days later when the wind got up, they were hitting anything from three-irons to three-woods. 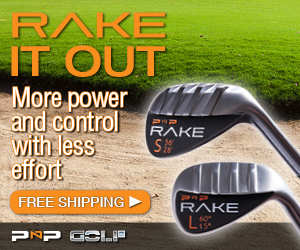 Irrespective of the wind, each hole demands a high level of accuracy and finesse. According to the experts, the winner will likely be the player who shows the most ingenuity, imagination and adaption in shot-making. One of the nice things about the Ocean Course is it allows players to use every club in the bag. Oftentimes, resort-style golf courses offer little resistance, but on the Ocean Course players won’t be hitting driver and short irons into the par-4s or easily getting home for two on the par-5s. At Kiawah, it’s going to be the man with a good long-iron game that comes out on top. Leishman is a good iron player who possesses a good short game but, by his own admission, can spray it off the tee. If he can keep his golf ball on the fairway look out for him late on Sunday. This will be the 28-year-old’s sixth major and he’ll want to improve on his best result at the US PGA, which is a tie for 48th in 2010. Senden, one of the best ball-strikers on the tour, is confident after finishing in the top-10 at the US Open. His best results in this championship have been a tie for fourth in 2007 and T19 last year. The experienced Adam Scott has had three US PGA Championship top-10s with a tie for third in 2006 his best result. Jason Day missed the cut last year, but tied for 10th in 2010. In 2005-’06-’07, Ogilvy came close, finishing T6, T9 and T6 respectively but since then he hasn’t troubled the scoreboard attendants and missed the cut in 2010 and 2011. Of course, all this means little and it would come as no surprise if one of our boys becomes the fifth Aussie to get his hands on the Wanamaker Trophy. They shouldn’t be under an additional pressure as all eyes will be on the bookies’ favourite Tiger Woods. He’s already won three times this year and the swagger is starting to return. Of course, trying to pick a winner is like looking for a needle in a haystack. I mean, seriously, how many picked last year’s winner Keegan Bradley. ENGLAND’S James Barnes was the inaugural winner of US PGA Championship in 1916 and he successfully defended his title three years later. That’s because the tournament wasn’t played in 1917 and 1918 due to World War I. The Championship was a matchplay tournament until 1957 when it converted to stroke play and won by Dow Finsterwald the following year. The greatest winning margin in matchplay era was Paul Runyan’s 8/7 victory over Sam Snead in 1938. Two players, Walter Hagan and Jack Nicklaus, have won the tournament five times. Hagen won his in the matchplay era in 1921-’24-’25-’26-’27 and Nicklaus in stroke play in 1963-’71-’73-’75-’80. 1 over par was the winning score on four occasions – 1960, 1968, 1972 and 1976. 3 times the tournament wasn’t played (1917-18) and 1943 due to World War I and II. 4 is the number of times Tiger Woods has won the US PGA Championship. 7 strokes is the biggest winning margin by Jack Nicklaus in 1980. 8 nations have won the US PGA Championship – the US, Australia, South Africa, England, Zimbabwe, Fiji, Germany, Ireland and South Korea. 13 times a playoff has decided the US PGA Championship. 18 under-par is the lowest 72-hole score in relation to par by Tiger Woods in 2000 and 2006 and Bob May in 2000. May lost to Woods in the playoff. 20 years old was the youngest US PGA Championship winner Gene Sarazen in 1922. 32 was the field size between 1916-21 when the tournament was played in the matchplay format. 48 years old was the US PGA Championship winner Julius Boros in 1968. 55 Americans have won the tournament since the inaugural event in 1916. 77 times has the US captured the US PGA Championship. 156 players will make it to the first tee this year. 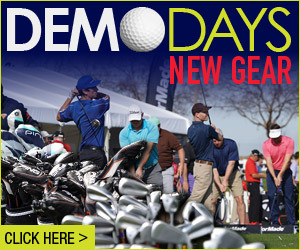 265 is the lowest 72-hole score by David Toms (66-65-65-69) in 2001. 500 dollars and a diamond-studded gold medal was the winner’s share in the inaugural event in 1916. 1,445,000 dollars Keegan Bradley banked for winning last year’s championship. 8,000,000 dollars is the total prizemoney for the 2012 US PGA Championship. 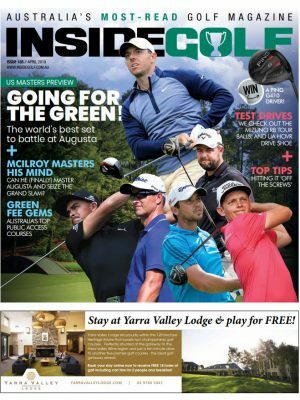 In an exclusive video interview with Inside Golf (available online and on our iPad App), Adam Scott shared his thoughts on his chances at this month’s WGC Bridgestone and PGA Championship tournaments. The WGC Bridgestone in Akron, Ohio, (Aug 2-5) holds a special place in Adam’s heart, as he returns to defend the title he captured last year. “It was one of the biggest wins of my career. It’s got a great history, a great list of champions. I’ve got great memories going back there. I’d like to go there in some form, maybe with another win under my belt,” Adam says. The following week, Adam will make his way to Kiawah Island for the PGA Championship, the last remaining Major of the year. Adam believes that the windy conditions may suit his game. 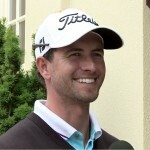 As for his chances of securing another Major in his future, the 31-year-old remains positive.